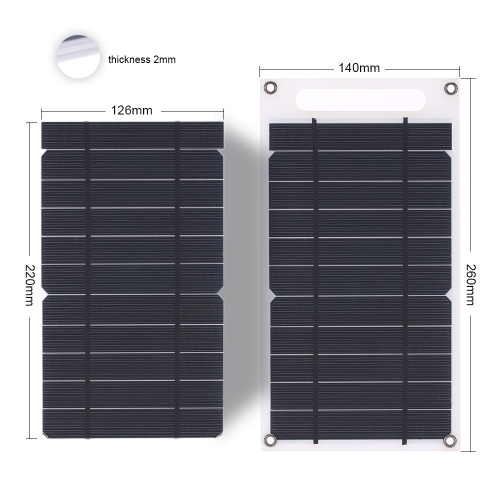 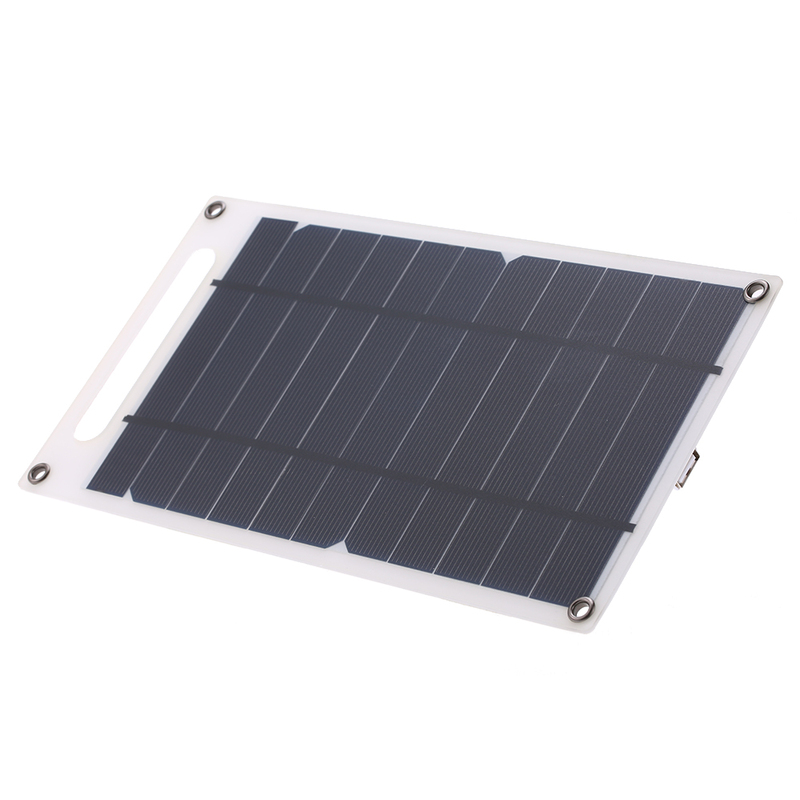 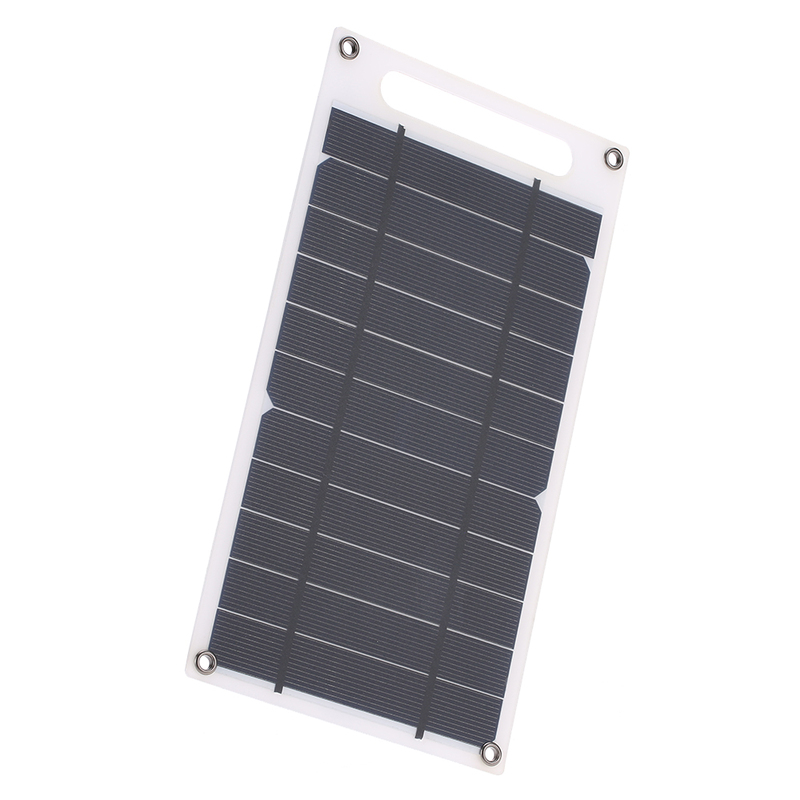 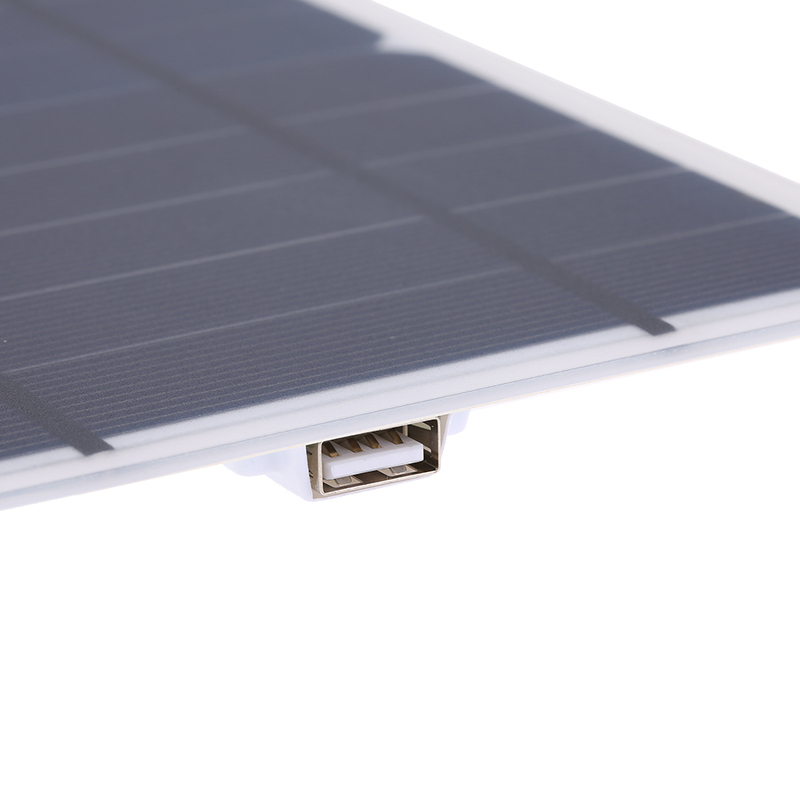 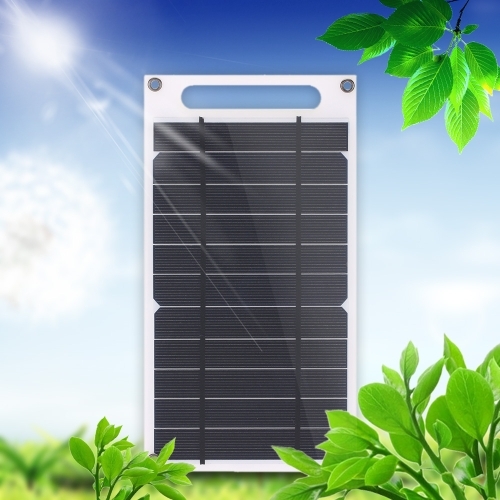 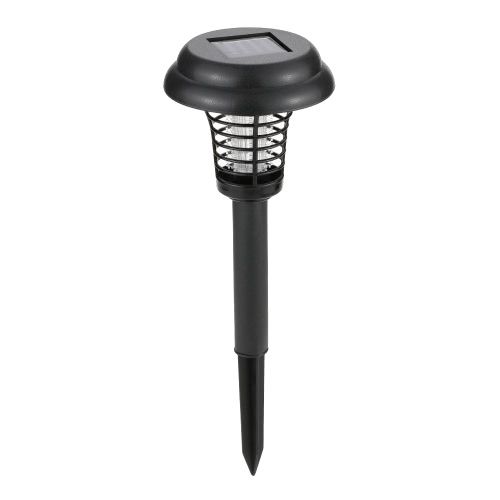 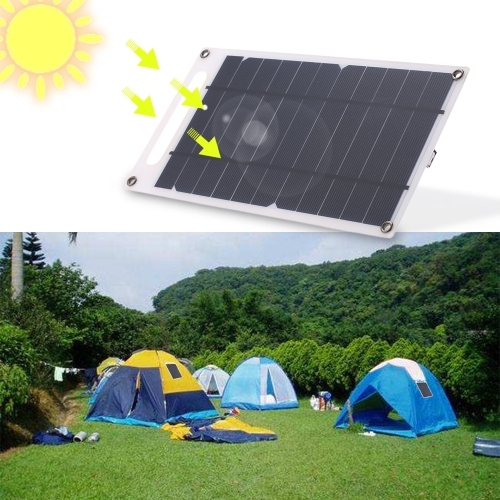 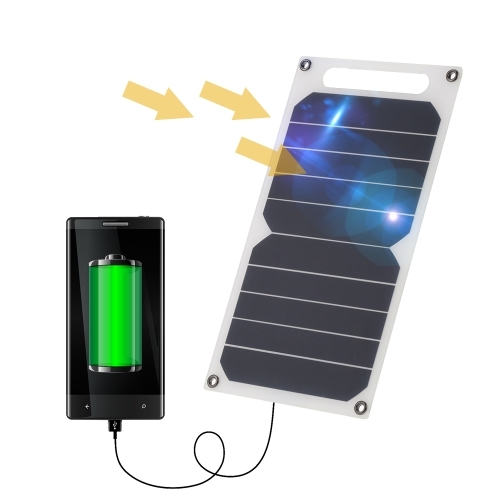 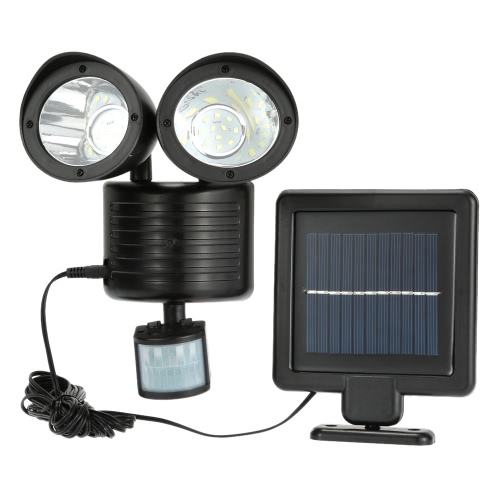 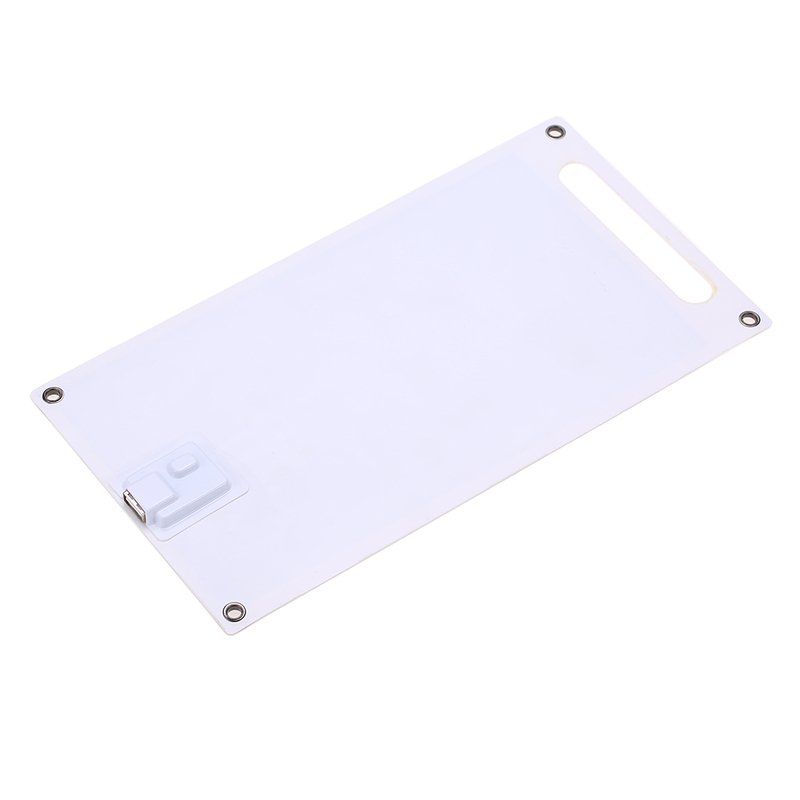 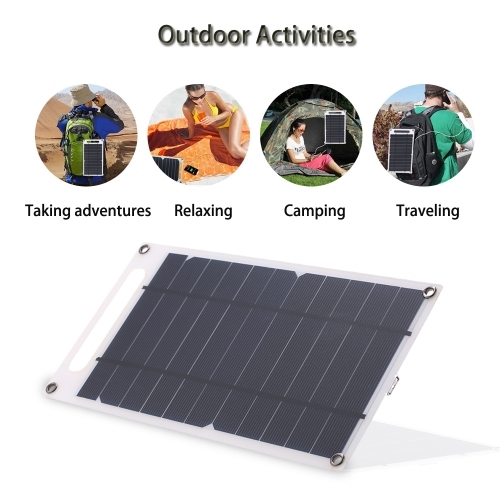 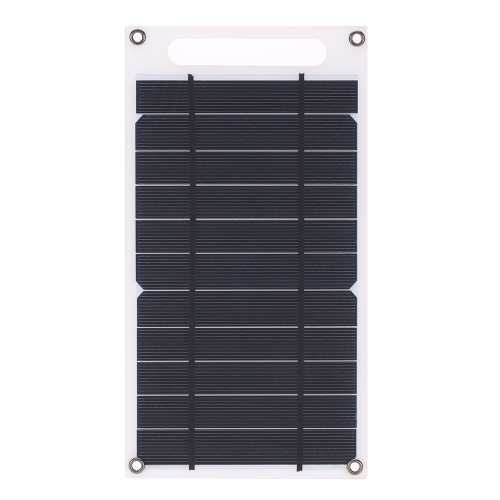 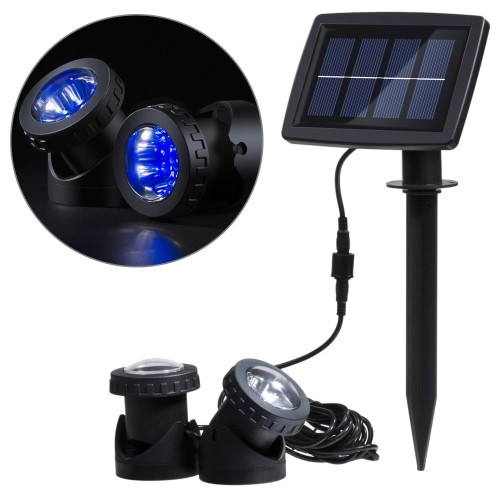 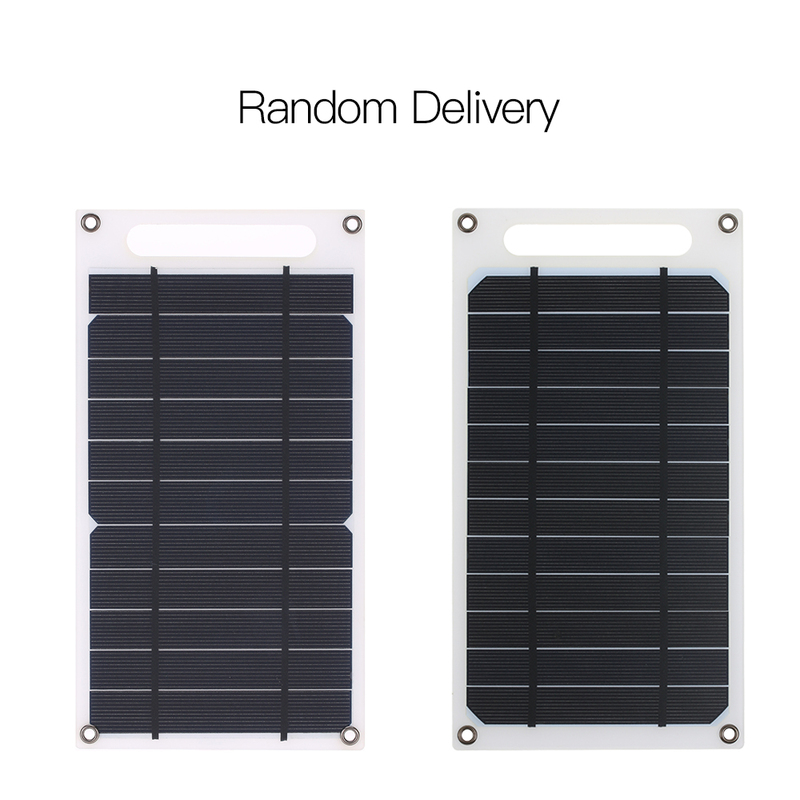 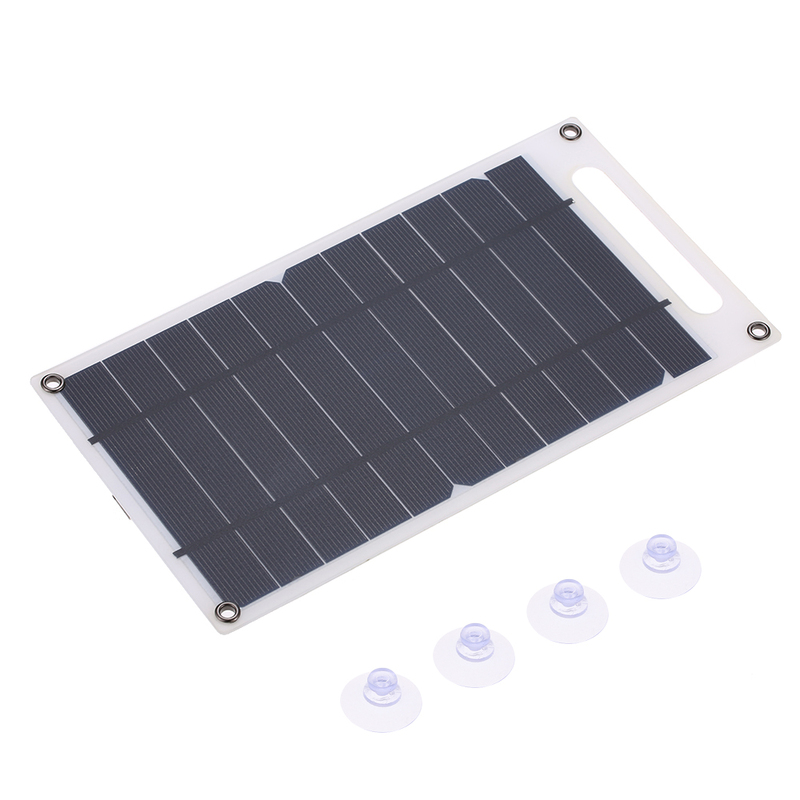 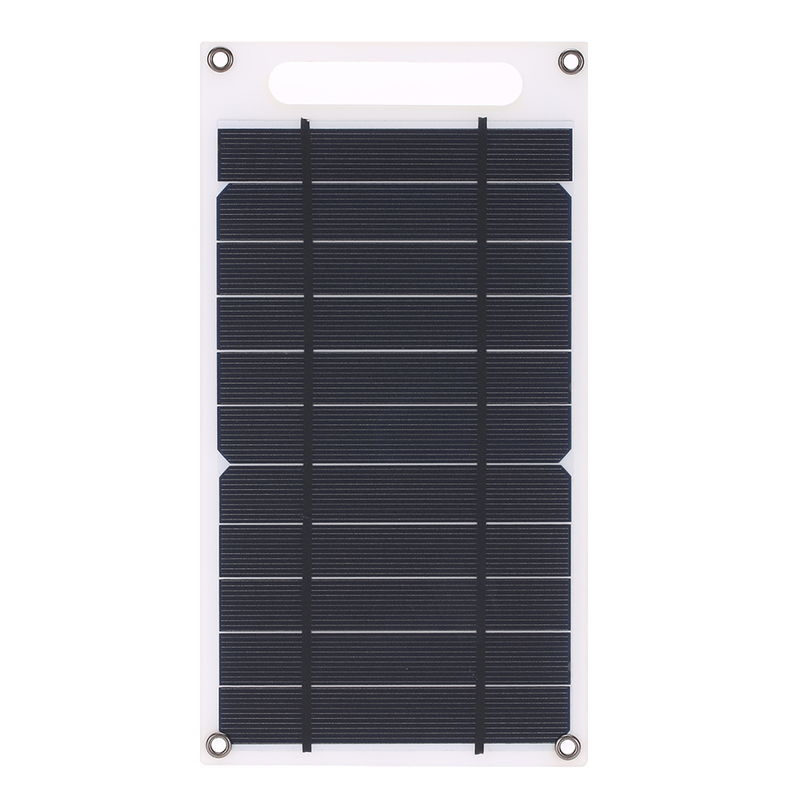 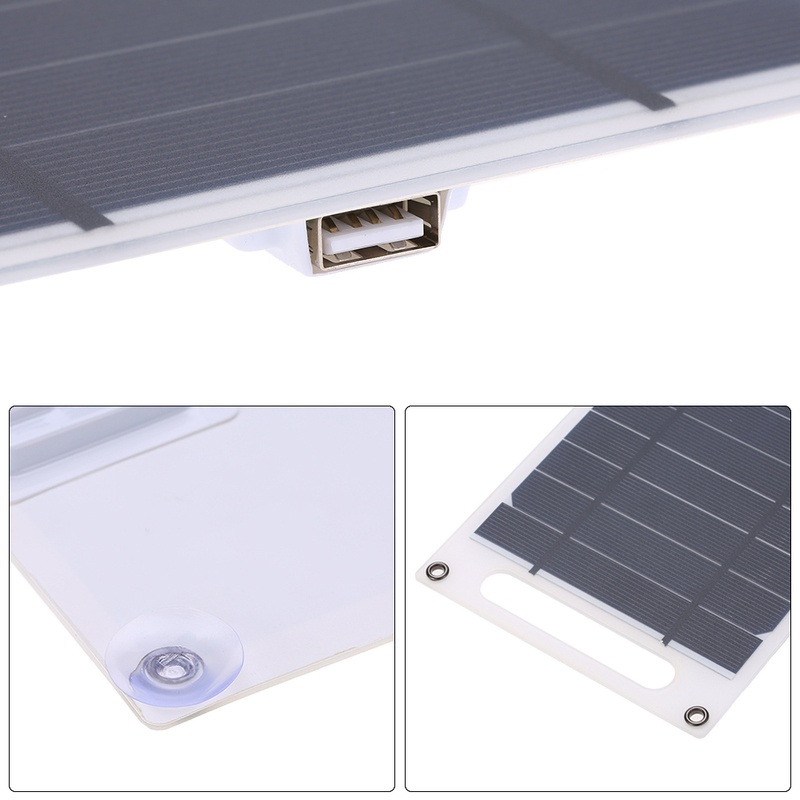 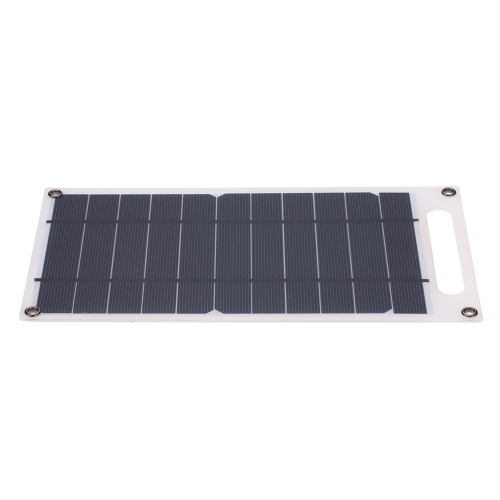 This solar panel is used to charge USB device in outdoor activity. 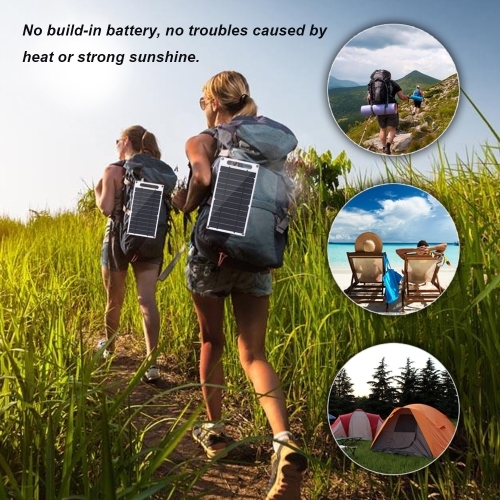 Without build-in battery，you don't have to worry about troubles caused by heat or strong sunshine. 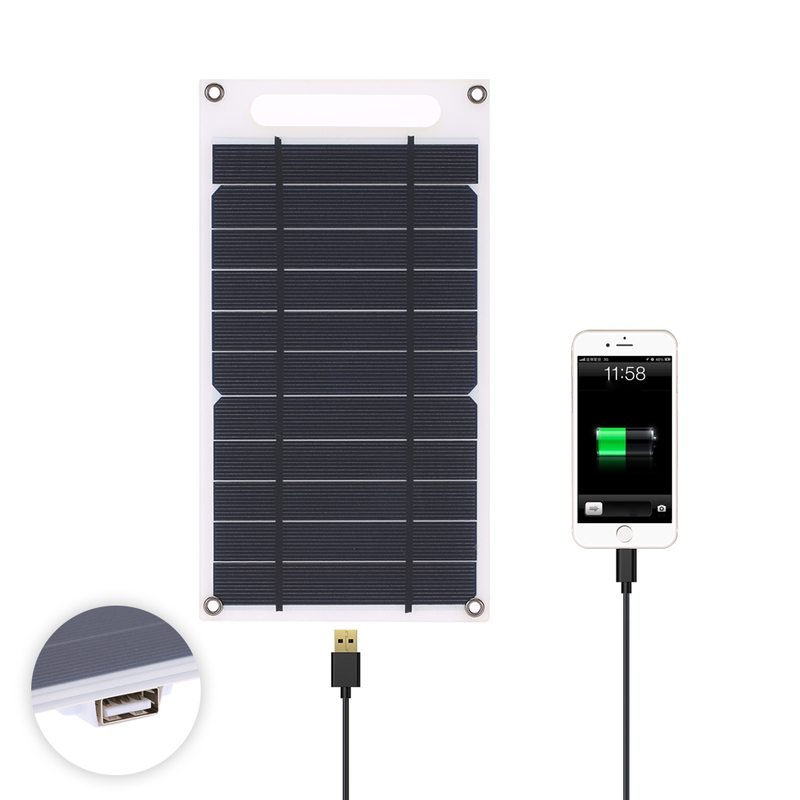 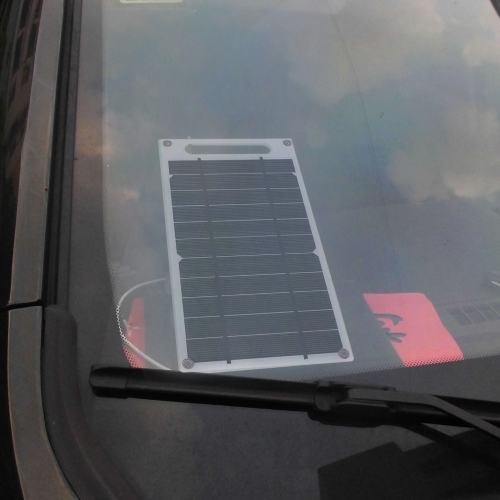 No matter you are going drive to travel or camping, this solar panel will bring you an energy saving solution for charging. 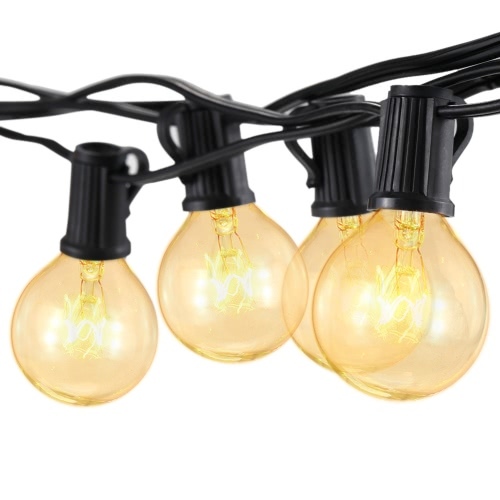 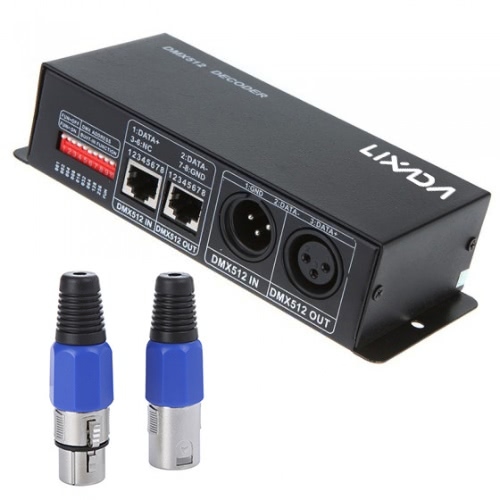 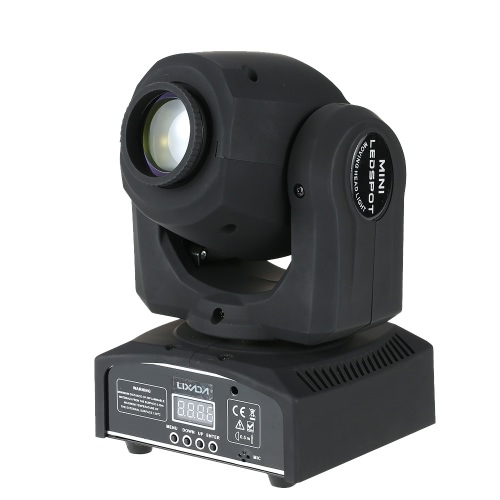 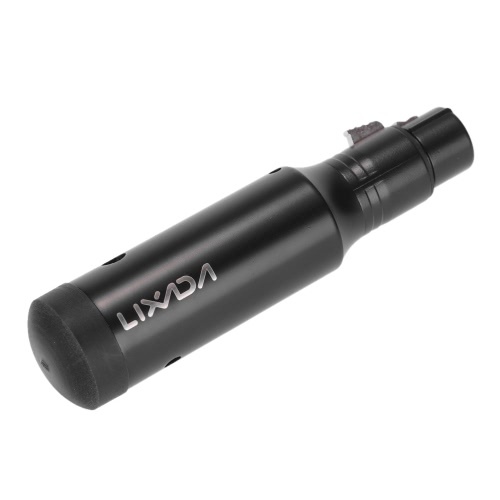 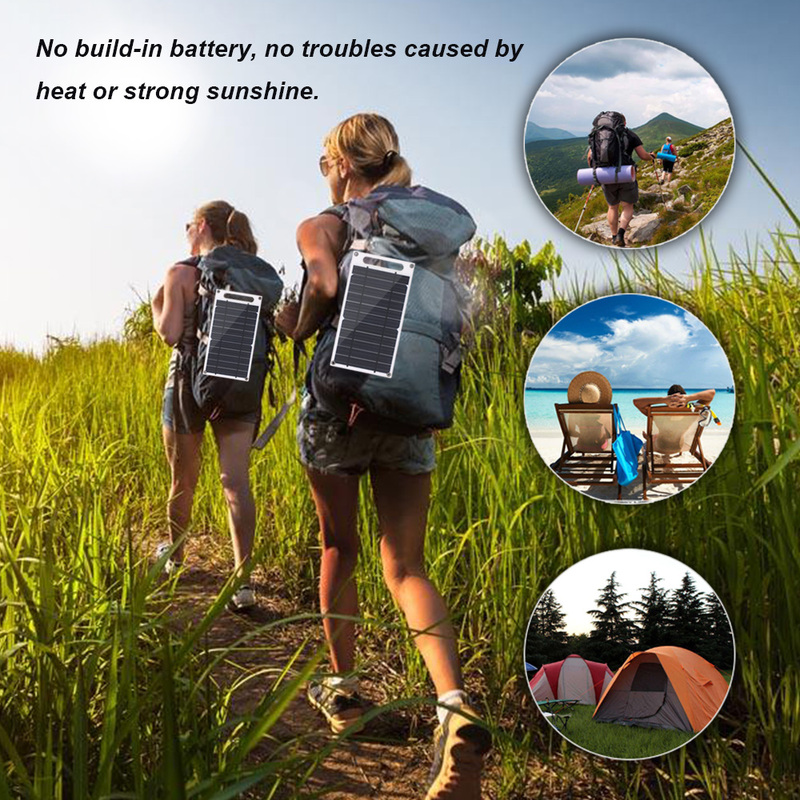 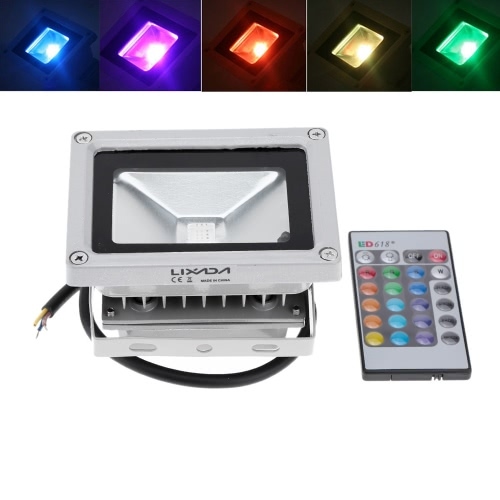 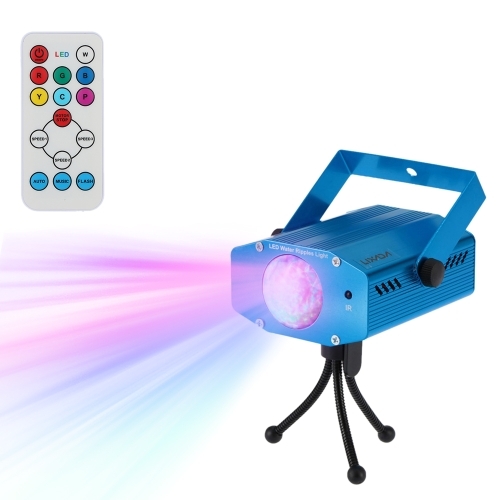 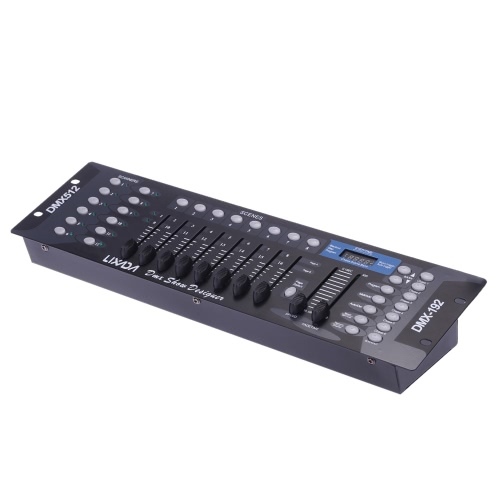 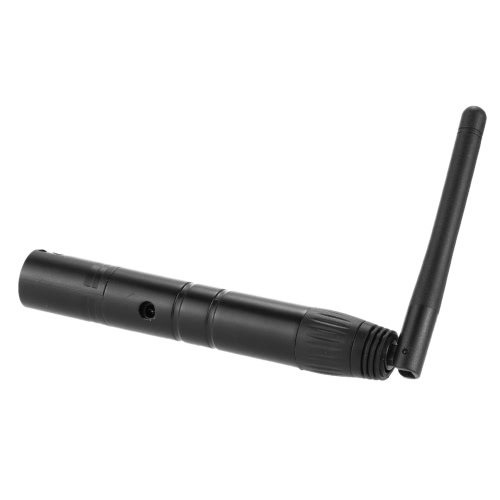 NO BATTERY: Without build-in battery，no troubles caused by heat or strong sunshine. EFFICIENT：Adopt monocrystalline silicon material, provide 20% high photoelectric conversion rate. 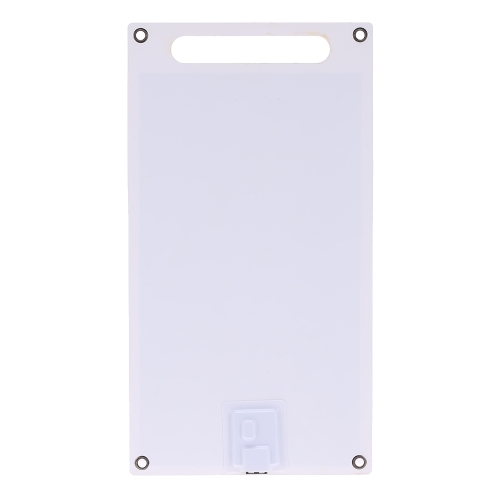 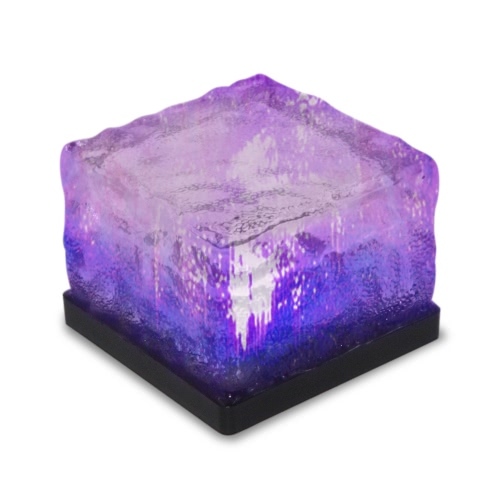 FROSTED SURFACE: Frosted panel avoids scratches on surface, making the panel more durable. 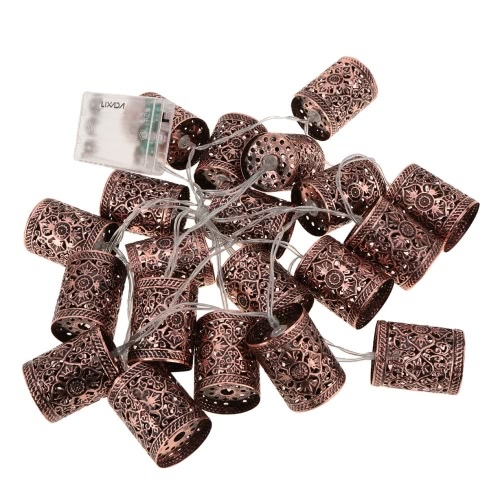 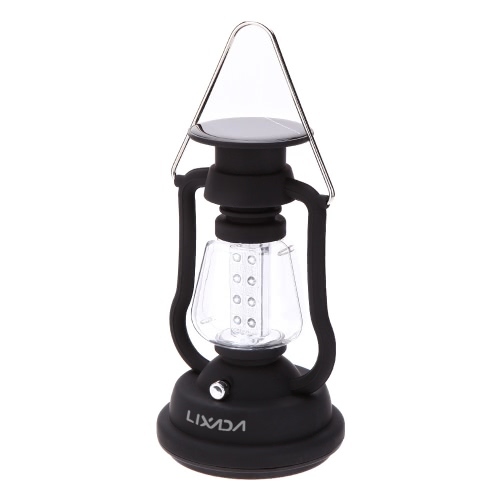 HANDLE DESIGN: Easy to be held, can be easily taken to outdoor activity to charge cell phone or camping light via USB interface. 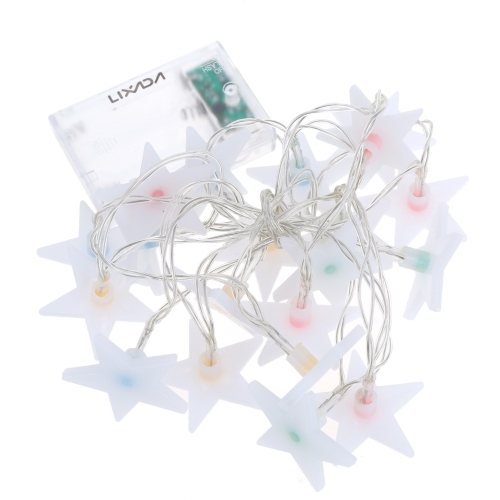 MULTIPLE FIXING WAYS: Can be fixed on smooth surface by provided suckers, hanged up or bind to bag by string, flexible to arrange.